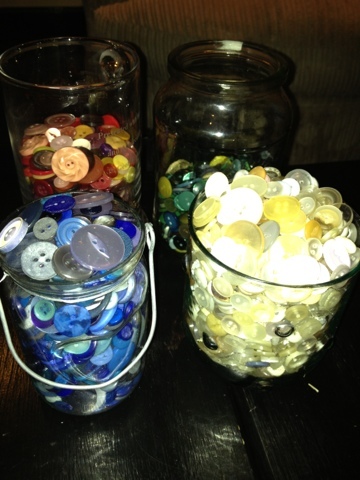 Following my button picture post, I had some comments about buttons - did I have many left? They look lovely on the window sill with the light shining through, but there are quite a lot now! 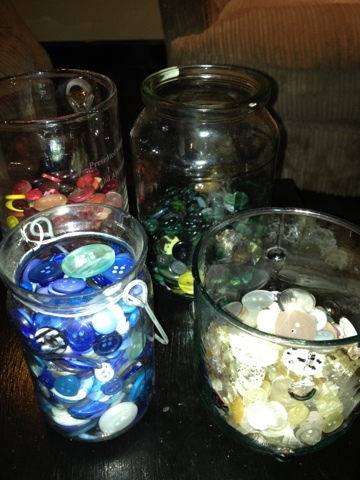 Maybe just as well I'm teaching button pictures soon! What a great collection you have! 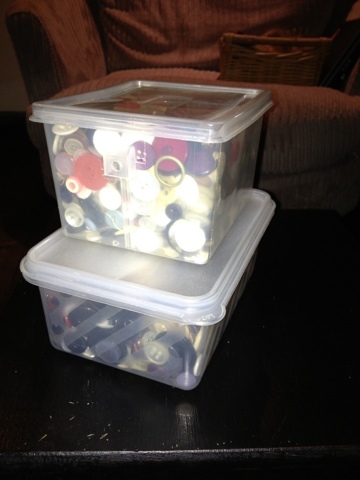 Mine are all hidden away in a tin, maybe I should have them out where I can see them too.